Starwood Hotels & Resorts has opened a new hotel in the Slovakian capital of Bratislava, under its Luxury Collection brand. 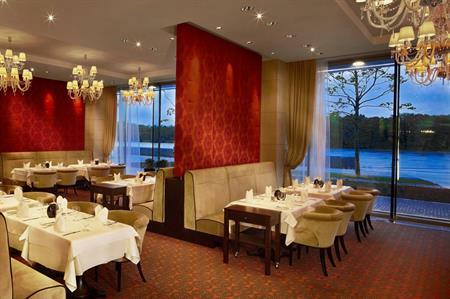 Situated on the banks of the Danube, the 231-room Grand Hotel River Park, Bratislava is home to two ballrooms and 11 meeting spaces, as well as two restaurants, a rooftop heliport, a private river pier and spa. The property is conveniently located 12km from Bratislava Airport (BTS), while Vienna International Airport (VIE) is 52 kilometres away.